If you have other requirements of parameters, you can contact with us directly. We can customize the parameters for you. Off Grid Wind Solar Hybird Charge Controller is our new promotion product. 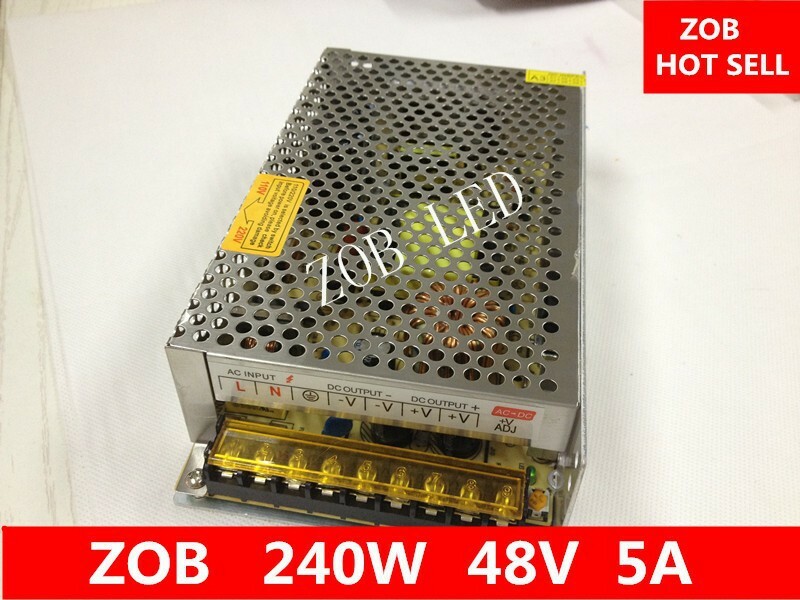 This new series has wide power range and wide voltage range for choice. If you can\'t find the suitable parameters, you also can contact with us directly. We can customize the parameters for you. 4. PWM constant voltage control is 120% of the rated power of the wind turbine. In case exceeding of PMW\'s capacity. the three-phase dump load will automatically start immediately to ensure safe running of the overall wind turbine system. 5. 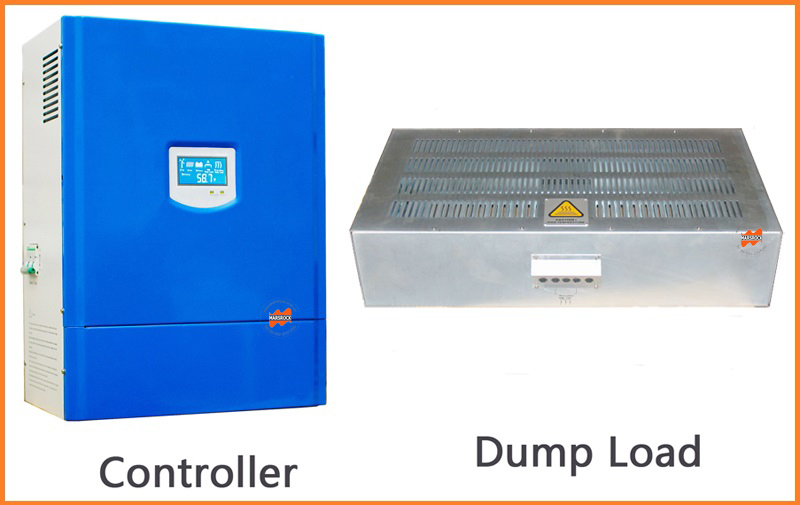 When the battery disconnect or damage, the three-phase dump load will start automatically to avoid the wind turbine idling and runaway accident. 6. When the strong or super-strong wind conditions PWM control to ensure battery charged by the wind turbine with constant voltage and current. 7. The protection function of battery: polarity reverse protection, disconnection and damage protection. 8. Over-charging protection of the battery: When the battery is full ( the battery voltage getting 125% of the rated voltage), the controller will carry out three-phase dump load automatically to stop charging the battery. 9. Auto recharging of battery: When the battery voltage reduces to 108% of the rated voltage, it stops three-phase dump load to recharge battery automatically. 10. For the different wind turbine type, the controller can be equipped with mechanical yawing, furled empennage, mechanical or hydraulic, penumatic, electric magnetic and other brake functions. 11. The inside of the controller is equipped with surge arrester. Contain the over voltage into the wind turbine under the bearable voltage of the equipment or system. On the other way, to conduct the strong lightening current into the earth directly to avoid any damage of equipment. 12. The controller is equipped with manual three-phase dump load switch. To using this switch, the wind turbine will carry out three-phase dump load forcibly. 13. Optional communication mode: RS232, RS485, GPRS, USB, RJ45 etc. can monitor multiple devices runging. 1. Could be user-customized the controller technical parameters. 2. Could be increased solar panel power according to users demand. 3. If you need communication interface or temperature compensation, please contact with us before you place order. 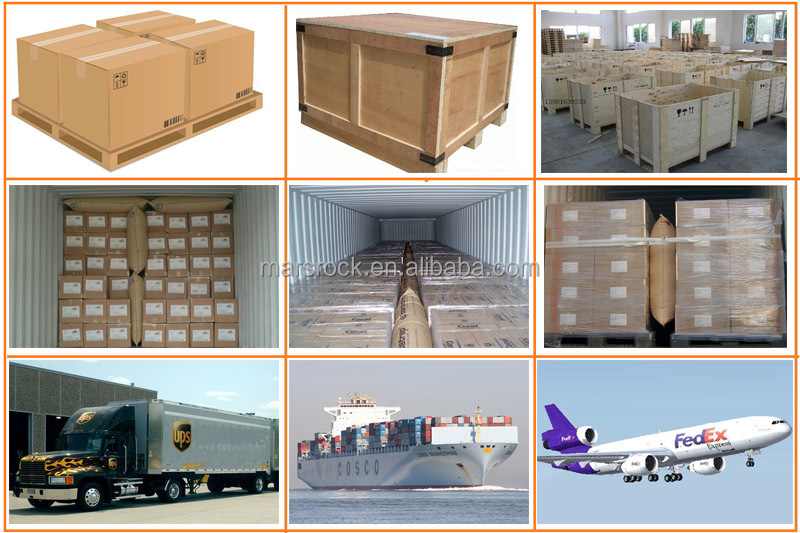 According to your quantity, we will choose suitable way to ship your parcel out. 1. The product quality warranty of our company is one year, or in case of any defect or fault found within the quality warranty year as agreed in the contract, our company will provide free maintenance service. Place contact the after-sale department or related business personnel of our company. 2. The warranty range in this quality warranty clause is exclusive of damages caused by external factors, such as damages caused by force majeure, e.g. accident and natural calamities, use not in accordance with the product specification, improper use, negligence, refit, repair, improper installation, improper testing, improper transportation, etc.